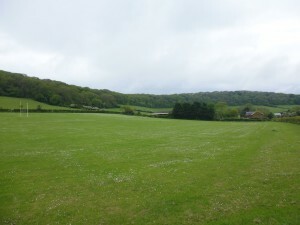 The Island Free School is delighted to announce that we have secured the future of Rew Valley Sports Centre – an outstanding sports facility in Upper Ventnor, which was earmarked by the Council for closure in September 2014. We have signed an agreement to take over the running of this centre, which is currently used by St Francis Primary School, and local community groups. This is one of the few spaces in the Island suitable for indoor cricket. 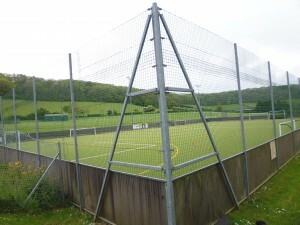 It also comes with an astroturf pitch and large section of the playing field that can accommodate a running track, two football pitches, a rugby or hockey pitch, and a cricket pitch with small pavilion. The Island Free School was set up in response to demand from Island parents for an aspirational and high achieving school. We were oversubscribed for our first ever intake of Year 7 students – receiving 167 applications for 125 places. “Two thirds of free schools start off by being undersubscribed, so this is a tremendous achievement and underlines the support we have from parents across the Island”, comments Mr Boyd. The school opens in September 2014. For the first year, we will be based in the former St Francis site, in a beautiful stone school that dates from 1905 and nestles beneath St Boniface Down in lower Ventnor. 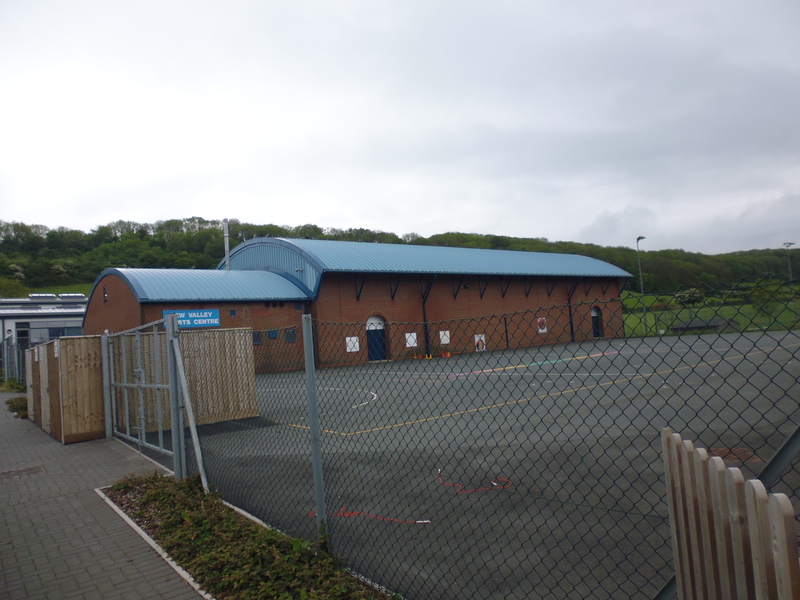 Funding has been secured for a new school building which will be constructed almost opposite Rew Valley Sports Centre and this will be ready for occupation in September 2015.